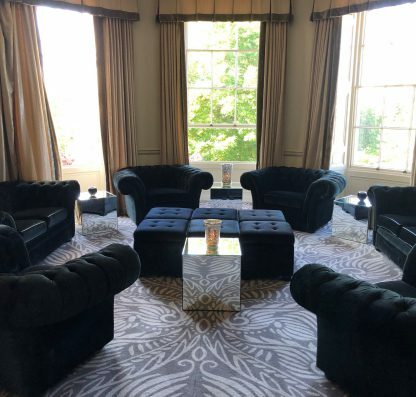 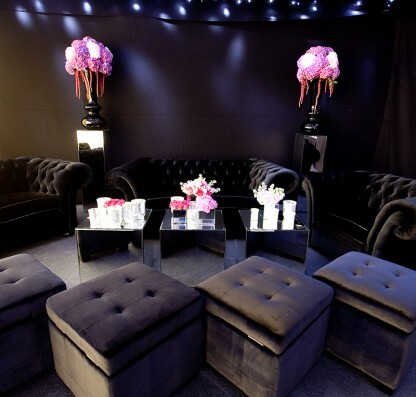 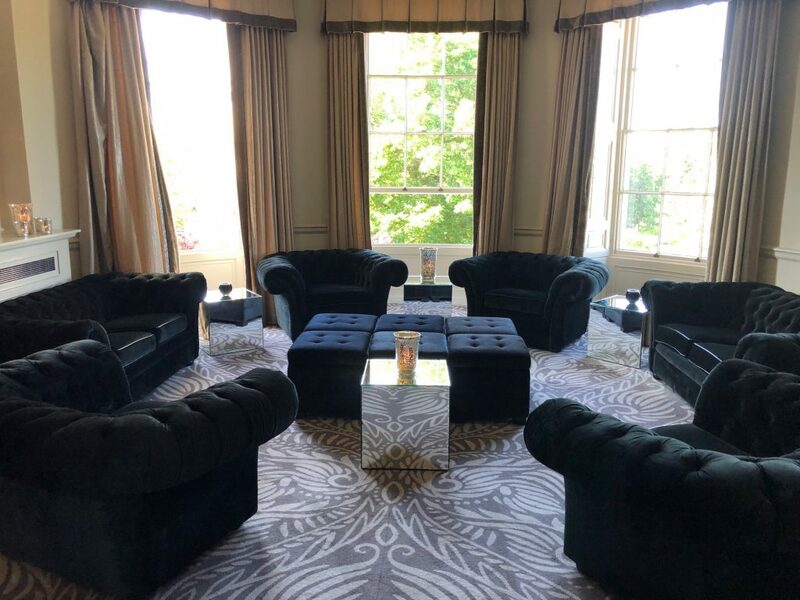 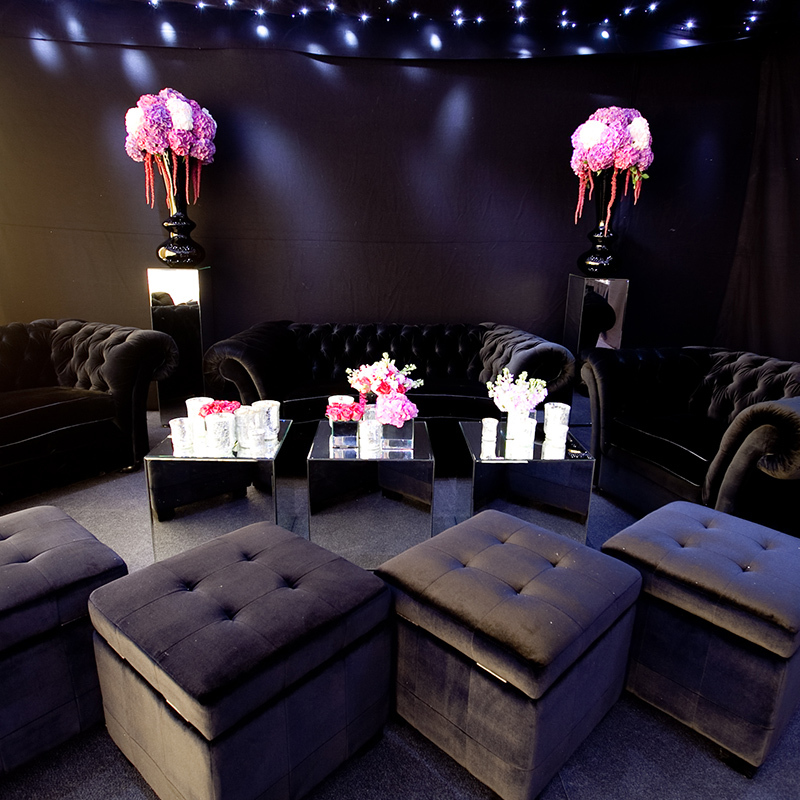 This fabulous black velvet chesterfield style occasional seating will give your event a super-luxe club lounge feel. 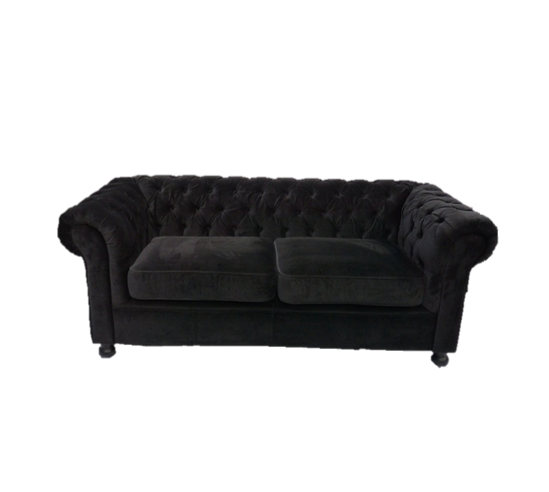 In the range there’s a large 3-seater sofa, armchair, dining chair and cube seat. 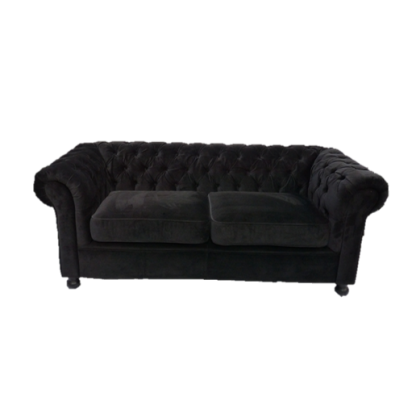 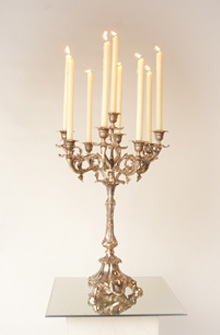 Use them as part of a bar setting or to create a lounge seating area.